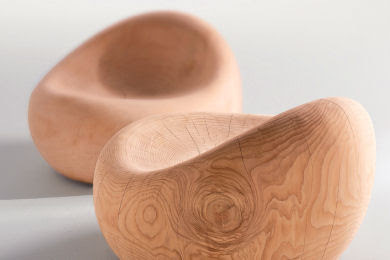 The designer Terry Dwan has designed for italian company Riva1920, Maui: an armchair in scented cedar wood. It is one single piece of over 75 cm of diameter, hand finished. A work of art!